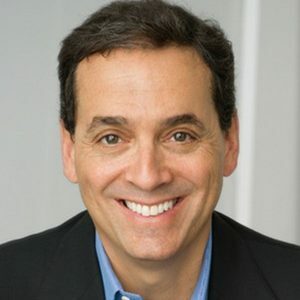 Our guest on this episode of Elevate with Robert Glazer is Daniel H. Pink, author of six thought-provoking books, including his most recent, When: The Scientific Secrets of Perfect Timing, which rapidly made the New York Times, Wall Street Journal, USA Today, Washington Post and Publishers Weekly bestseller lists. Dan’s other provocative books about business, work and behavior include the #1 New York Times bestsellers Drive and To Sell is Human and the long-running New York Times bestseller A Whole New Mind. His books have won multiple awards and have been translated into 37 languages. He is also one of the four curators behind The Next Big Idea Club, a book subscription community where he and fellow thought leaders Malcolm Gladwell, Adam Grant and Susan Cain handpick what they believe to be the most life-changing books of the season. Before venturing out as a bestselling author, Dan worked in several positions in politics and government, including serving from 1995 to 1997 as chief speechwriter to Vice President Al Gore.